Great opportunity for an investor or end user looking for WH/office space and an income opportunity. 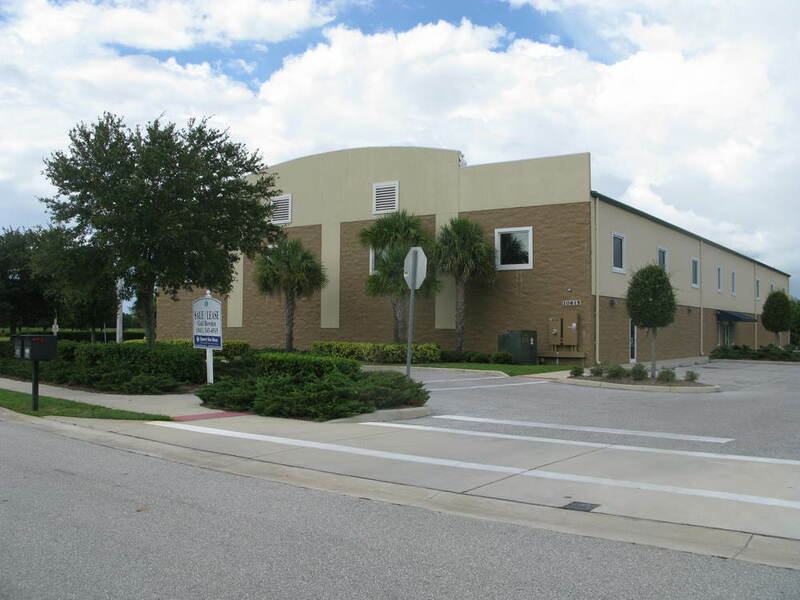 A unique warehouse building in upscale Lakewood Ranch Business Park. Deed restrictions will ensure a true corporate park setting as this park develops concurrently with the market. 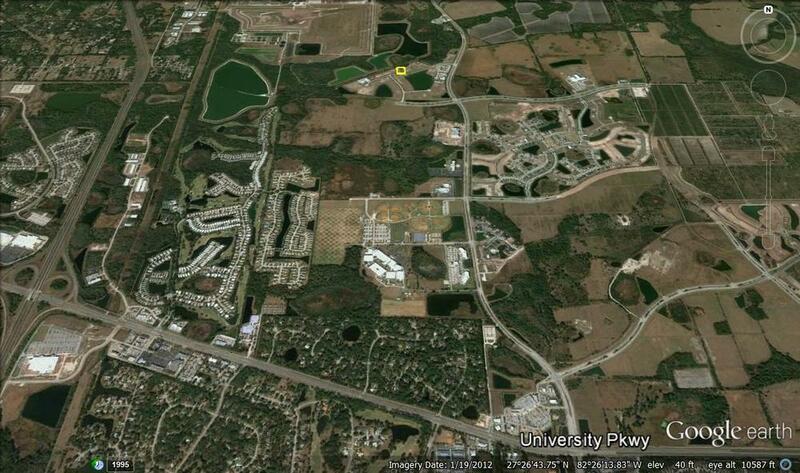 The park is situated in the primary growth area of Lakewood Ranch and surrounded by ongoing residential development. This unique building contains 16,200 sq. ft. on the ground floor, plus 2,224 Sq. 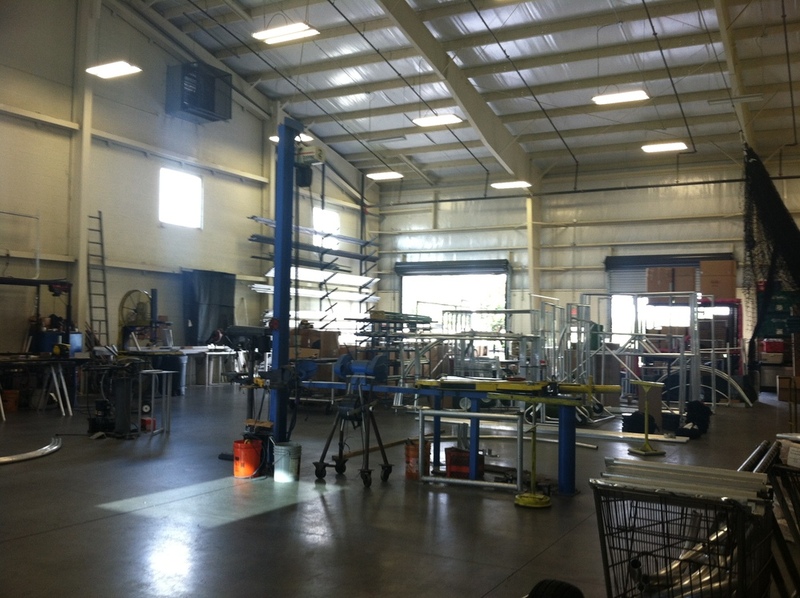 ft. of finished and load bearing mezzanine space. There is approx. 2,000 sq. 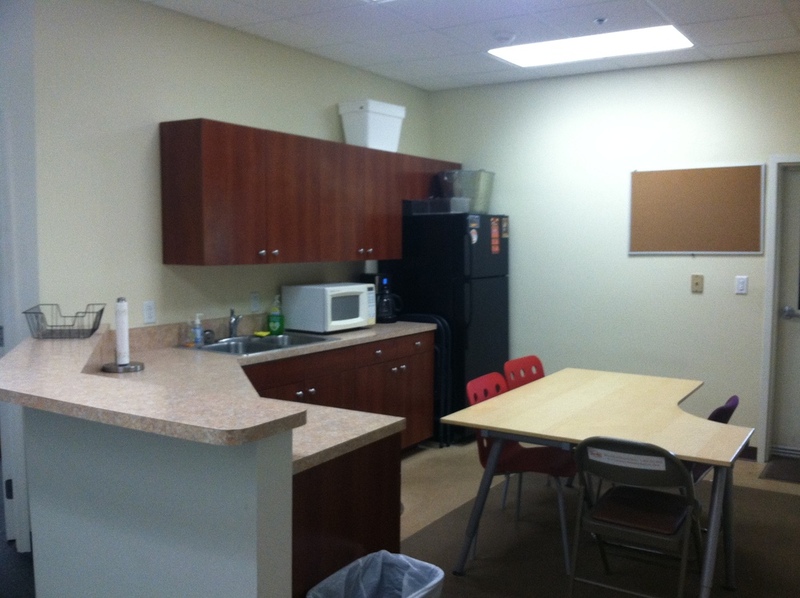 ft. of office space, 8,700 sq. 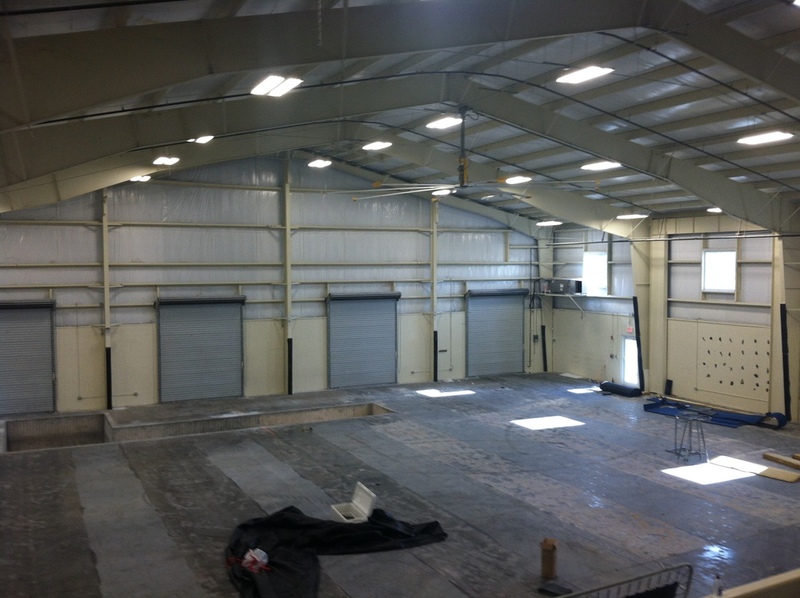 ft. of climate controlled warehouse area, and 5,500 sq. ft. of non-A/C warehouse. Heavy power, 23' ceilings, and multiple grade level doors add flexibility. Split block exterior walls to 10' add class and durability. All warehouse areas are fully insulated. A truly first class building in a great location for long-term value. Unique warehouse building in upscale Lakewood Ranch Business Park. Deed restrictions will insure a true corporate park setting as this park develops concurrent with the market recovery. The park is situated in the primary growth are of Lakewood Ranch and surrounded by ongoing residential development. This unique building contains 16,200 sq. ft. on the ground floor, plus 2,224 Sq. 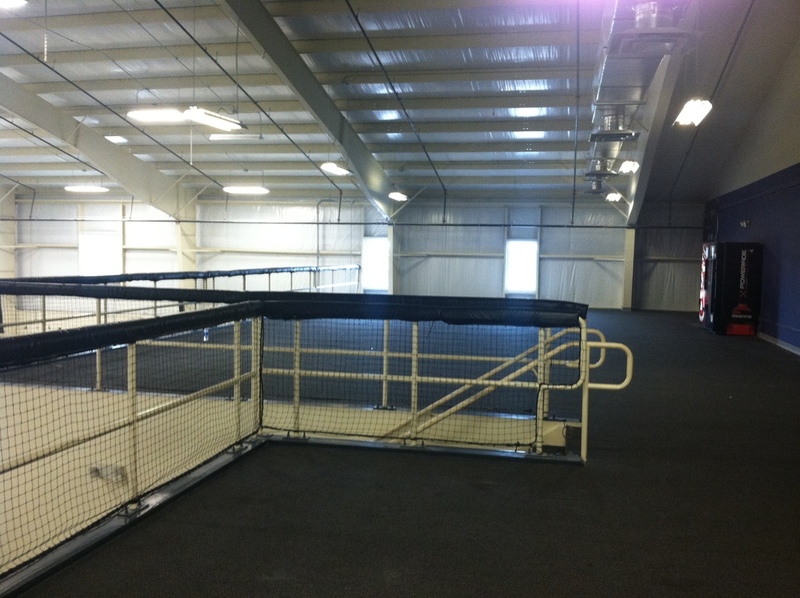 ft. of finished and load bearing mezzanine space. There is approx. 2,000 sq. 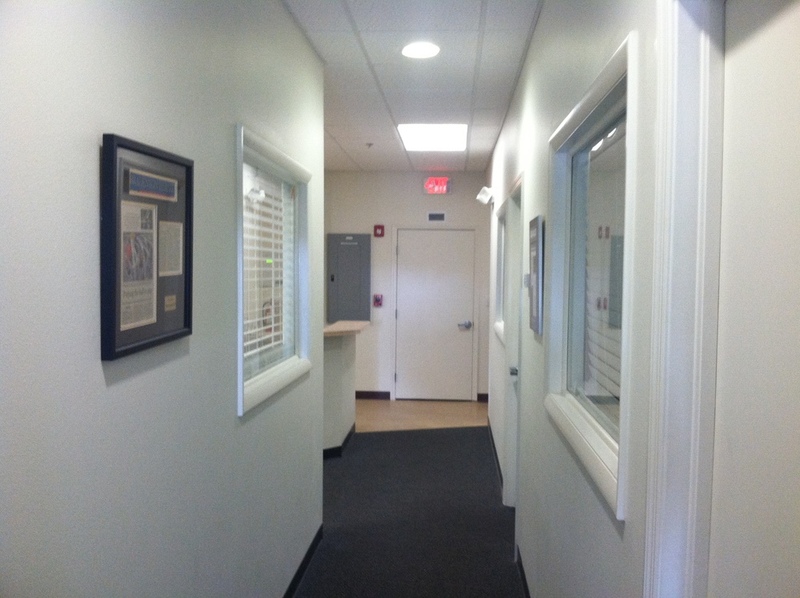 ft. of office space, 8,700 sq. 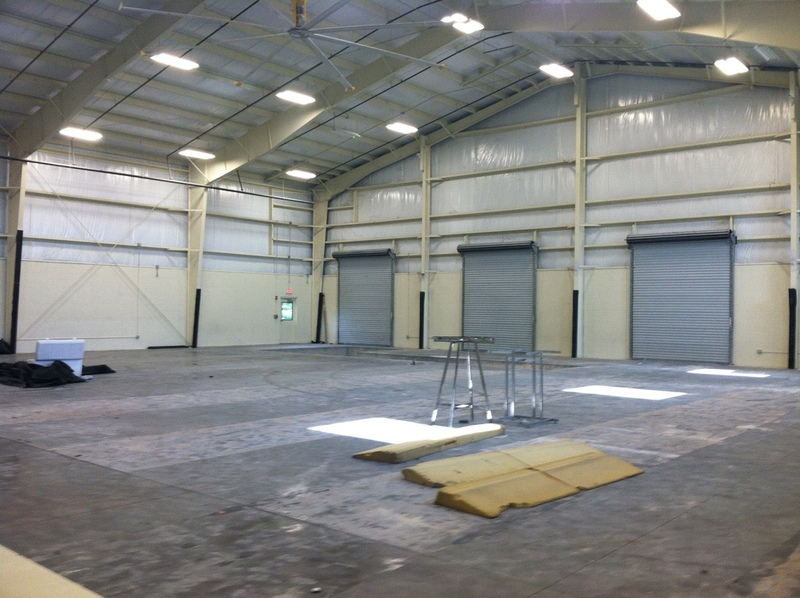 ft. of climate controlled warehouse area, and 5,500 sq. ft. of non-A/C warehouse. Heavy power, 23' ceilings, and multiple grade level doors add flexibility. A truly first class building in a great location for long term value. 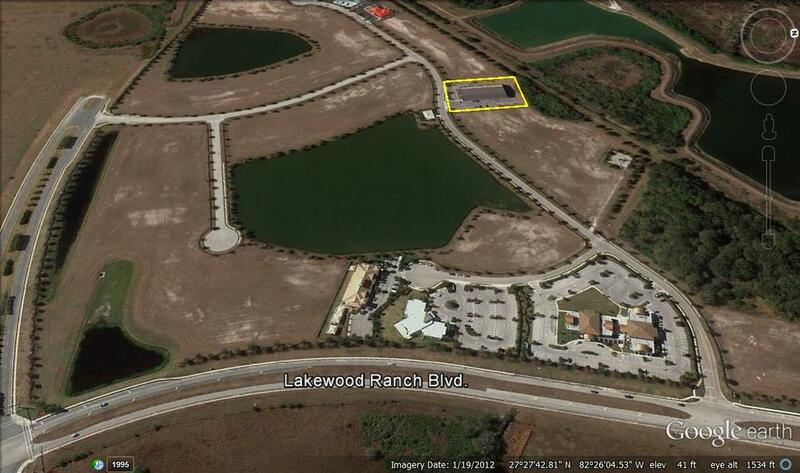 Terrific location in developing Lakewood Ranch Business Park, W off of Lakewood Ranch Blvd. N of SR-70 in growing area of Lakewood Ranch.